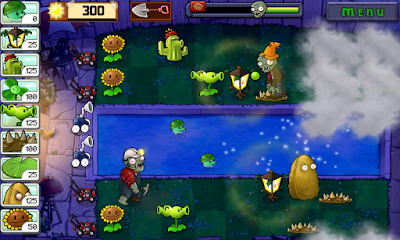 Home » HTC HD7 , Mobile Applications , Samsung Focus , WP 7 » Plants vs Zombies for WP7 Launched! Windows Phone 7 might be little slow and there are not many big name apps available in the Windows Market yet. But the things are getting changed and many big name apps have started to come for Windows Phone 7. When talking about the games, WP7 market is not empty but it has many top level games included and one more is added in this list,Plants vs. Zombies. 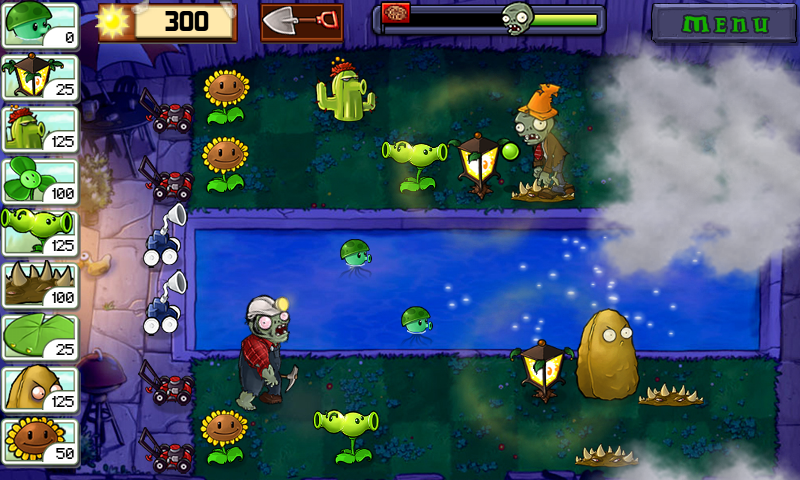 Plants vs. Zombies was a big hit on the Android Platform. It became so much popular and got high ratings. Same was the case when it was released for iOS in February. People liked it very much. And now, if you are a Windows Phone 7 user, it’s your turn to enjoy the game with amazing graphics and wonderful sound effects. There are 50 battles that you have to win and 49 plants arsenal that are to be unlocked. There are four different modes from which you can choose anyone you want to play. That’s not all. You can also get the 50 achievements that are there in the game. Play and get coins that will help you in powering up. There is so much excitement and fun in this single game. 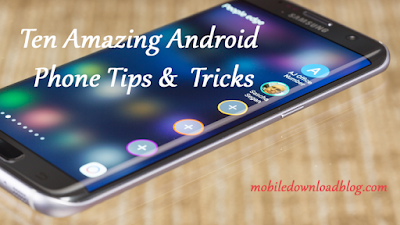 Download it and see for yourself.